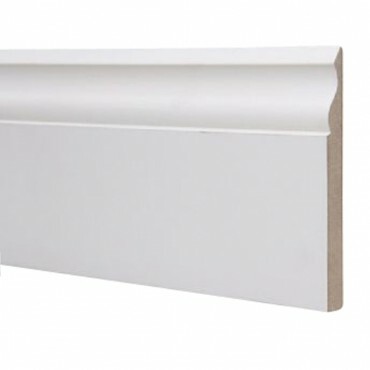 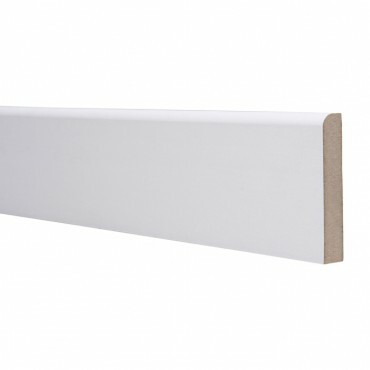 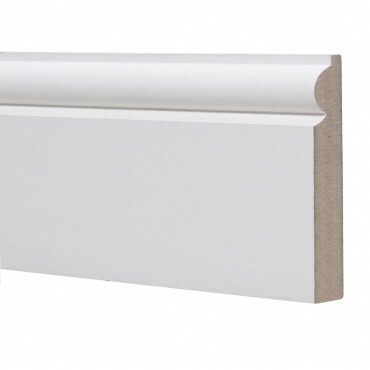 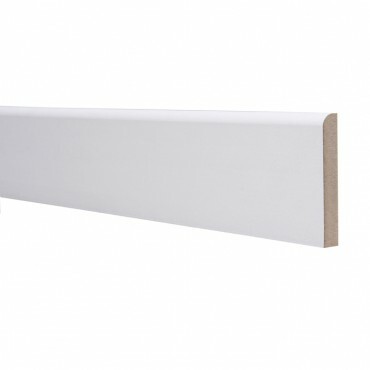 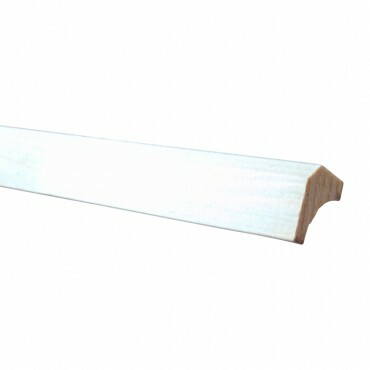 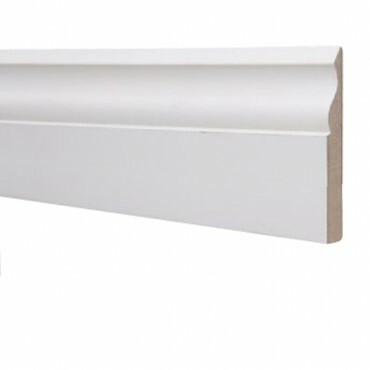 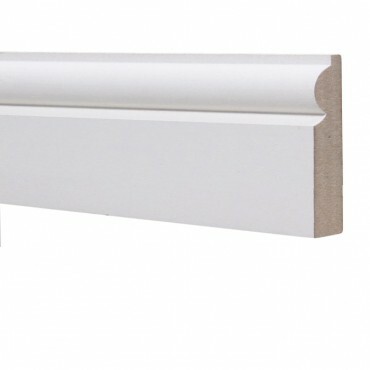 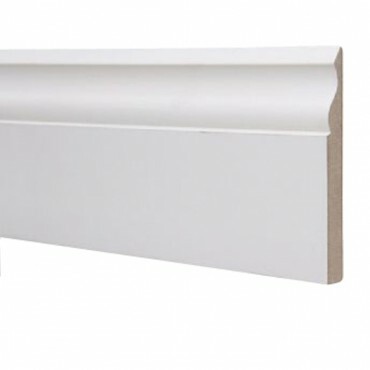 We stock a wide range of mouldings from our Skirting, Architrave, MDF Skirting and Beading. 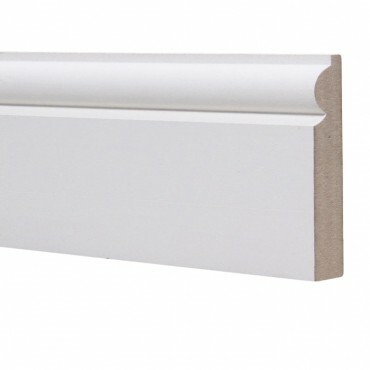 Mouldings are the perfect way to finish off your Project. 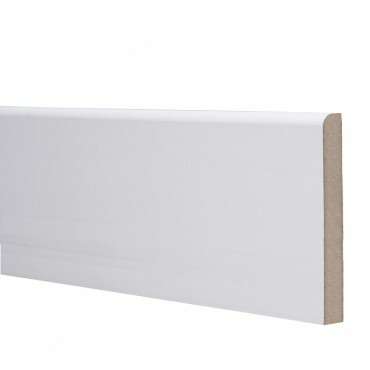 at Manningham Concrete we deliver throughout West Yorkshire to Bradford, Halifax, and Leeds. 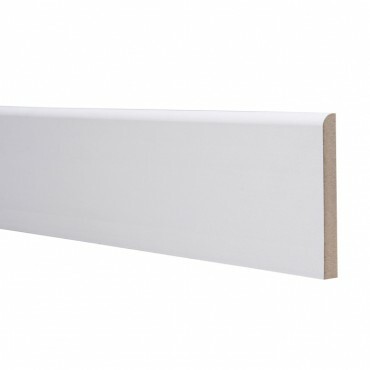 If you require delivery outside of our radius, simply submit an enquiry using the form at checkout.